Why is there so much inequality? 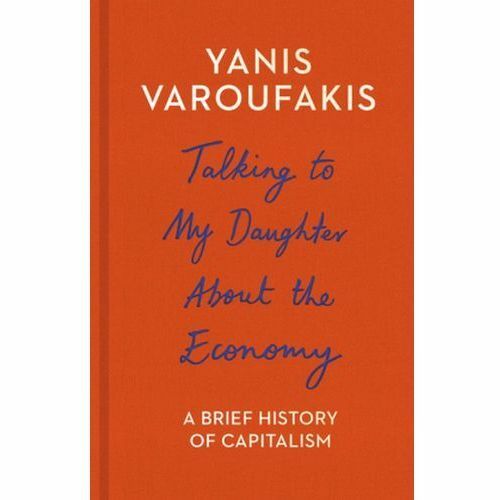 In this short book, world famous economist Yanis Varoufakis sets out to answer his daughter Xenia's deceptively simple question. Using personal stories and famous myths - from Oedipus and Faust to Frankenstein and The Matrix - he explains what the economy is and why it has the power to shape our lives. Intimate yet universally accessible, Talking To My Daughter About the Economy introduces readers to the most important drama of our times, helping to make sense of a troubling world while inspiring us to make it a better one. Talking to My Daughter About the Economy A Brief History of Capitalism. Darmowy odbiór w niemal 100 księgarniach!